Dr. V is a bold truth-teller, cultural worker and healer who interweaves humanizing dialogue and story-telling into her presentations and writing. 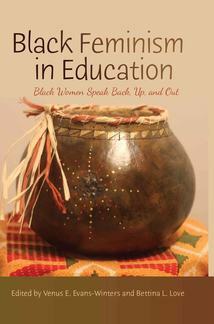 The role of educators and healers is to help individuals, families, and communities gain knowledge about themselves, their history, and cultural traditions. Knowledge begins with self-understanding. Self-understanding contributes to feelings of self-worth in individuals and groups. Knowledge is abundance. 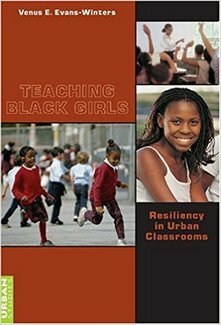 Educators and social justice activists will be interested in reading my books, academic articles, and online commentary on the intersectionality of race, class, and gender in education, social identity, and psychological development. Each of us has a story to tell. Resilience is the ability to bounce back from adversity and overcome those toxic stressors that have caused us pain, harm, and trauma. We all can learn how to transform our unique stories into personal and professional growth. Dr. V is a certified clinical trauma professional with training in EDMR, hypnotherapy, and cognitive behavioral therapy. Dr. V helps adolescents and adults heal from PTSD derived from race-based trauma, childhood family violence, relationship violence and/or sexual violence. 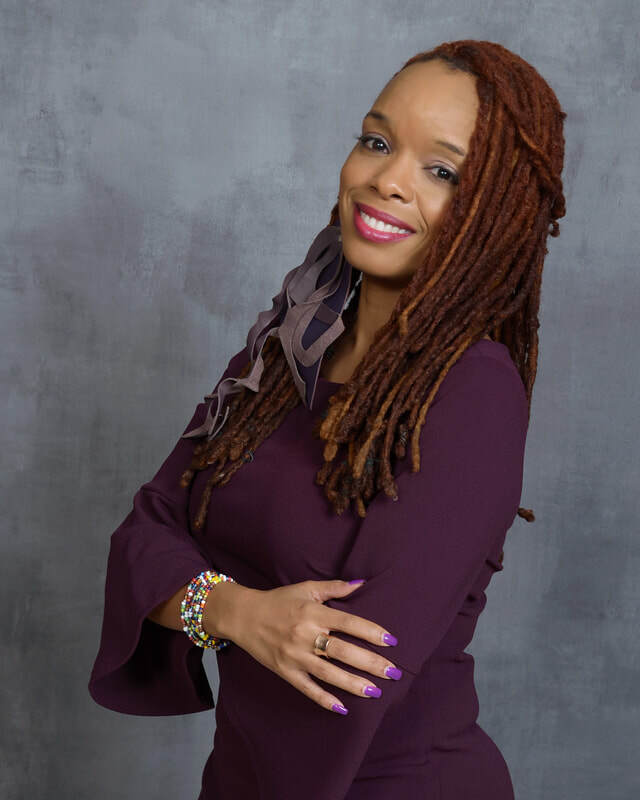 Dr. V is proudly listed as a "highly qualified, culturally competent" service provider for Black girls and women on the Therapy for Black Girls directory and is a "verified" clinical professional on Psychology Today. all of the experiences in your life which may be causing you to suffer. A mindfulness meditation practice allows you to personally transform yourself. then discover how we can alleviate it. Inquire about my mindfulness meditation practice for healing racial trauma. Yes, I am giving out trade secrets! My exclusive coaching program is for those interested in holistic approaches to living their best life. I am a certified health and wellness coach with training as a business coach. In this exclusive coach program, attention is given to intellectual health, social and emotional health, spiritual awareness, nutritional and physical health, and financial health. I approach coaching from a cultural standpoint. My coaching program would be of interest to authors, academics, small business owners, and young professionals. Contact me directly for more information. Dr. V is a university professor, author, and speaker. Dr. V is an inspirational and transformational speaker. Contact Dr. Venus E. Evans-Winters to learn more about services provided!! ​Dr. 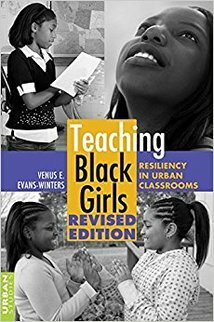 Evans-Winters is an educator and a healer. 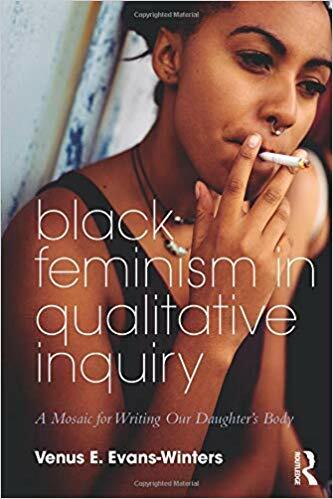 Her formal academic training, personal survival of childhood trauma, and her appreciation for the joys and pains of Black womanhood have prepared her for both roles. She believes that we can begin to solve education and social problems by building trust and relationships with those whom we have chosen to serve. She uses an interdisciplinary/transdisciplinary approach in her teaching, therapy and coaching practices to help others rethink how they live, love, and learn. ​Dr. Evans-Winters' research, teaching, and advocacy bridges the gap between the social and the unconscious. 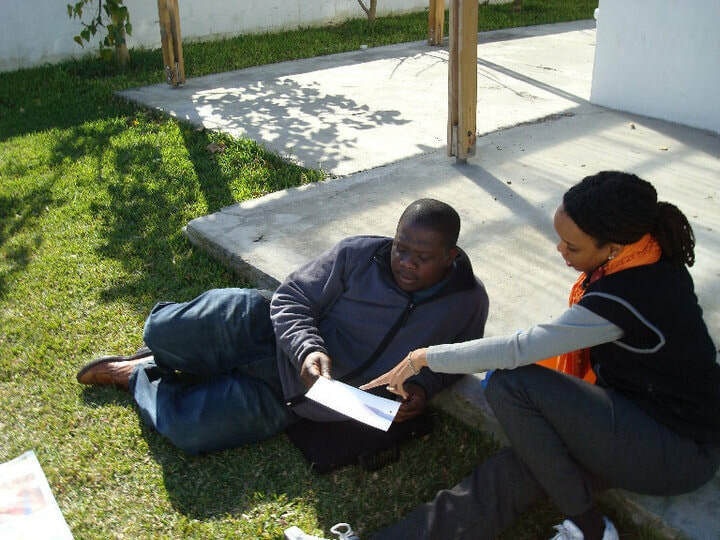 She is interested in how individuals, groups and organizations (e.g. 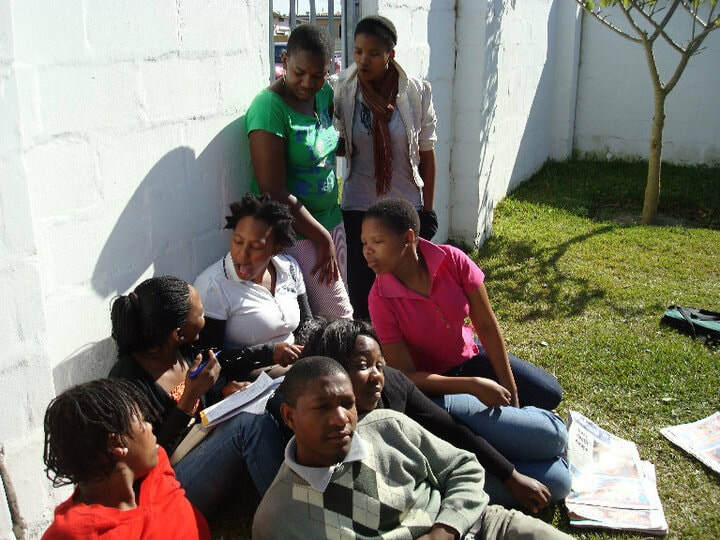 education or social welfare) might come to understand how interpersonal, social, gender-based violence and/or racial trauma impedes on academic, personal, or professional development. She knows that we must heal collectively to transcend trauma in all of its manifestations. Healing occurs through self compassion, social and behavioral change. ​Dr. Evans-Winters asserts it's not enough to talk about trauma and resilience. Dr. V believes we need to talk about power. 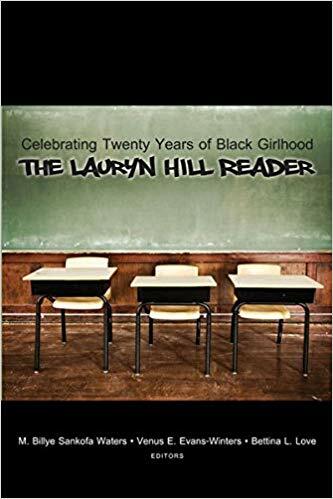 How do we use education, cultural awareness, and intention to bring forth the power of our youth, young women, and people of color--our society's most vulnerable social groups? In her keynotes and presentations, she responds to this question with research, stories, prose, and vignettes. As an author, professor, therapist, meditation teacher, and coach, Dr. V shares her secrets to personal and professional resilience.